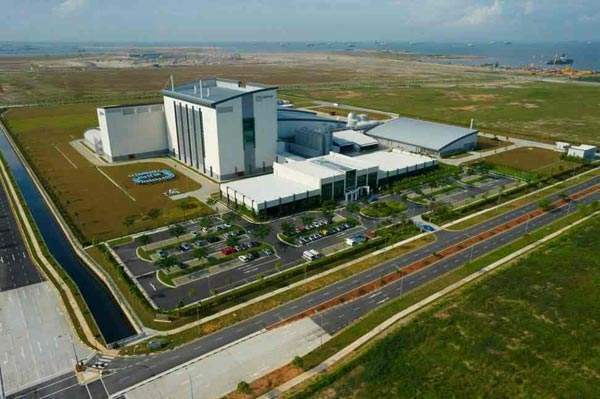 The Abbott facility is located in the Tuas Biomedical Park on the western tip of the island. The Abbott manufacturing facility in Singapore. The bustling island of Singapore's financial district. Abbott opened a new nutrition manufacturing facility in Singapore in February 2009. The facility, Abbott Manufacturing Singapore (AMS), produces powder nutritional products. It was set up to cater to the increasing demand for the company’s nutritional products in the region. Abbott has manufacturing facilities all over the world. The company has been in the field of nutrition science for more than 80 years. The Singapore facility is the company’s 11th manufacturing plant in the world and the first in Singapore. The state-of-the-art facility was built with an investment of S$450m ($300m). AMS is the largest investment ever made by the company in nutritional products, as well as its first major investment in Asia and the biggest investment made by a single company in a nutritional plant in Singapore. The facility employs over 300 people. The facility produces 45 million kilograms of powder nutritional products, including infant formula, follow-on formula and growing-up milk. It serves one million infants and children in Asia annually. The products from Abbott are shipped to China, Hong Kong, Indonesia, Malaysia, Philippines, Singapore, Taiwan, Vietnam and the Middle East. 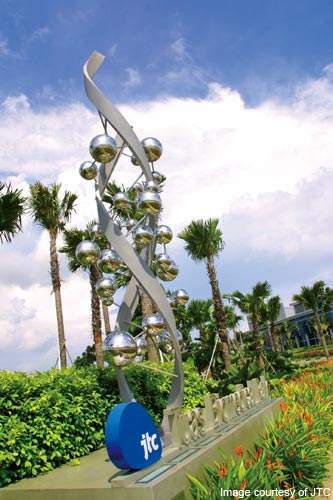 In May 2010, Abbott opened an R&D centre for nutritional products in Biopolis Research Park, Singapore. Built at a cost of $20m, the centre focuses on the role of nutrition in the development of the brain, bones, the immune system and metabolic function of infants and children. Abbott also owns a pharmaceutical R&D centre in Singapore, which opened in January 2009 and is the company’s first in South East Asia. Abbott says its decision to set up facilities in Singapore was prompted by the availability of skilled workforce, food safety and quality standards, and infrastructure such as ports. In addition, the AMS nutritional facility enables faster shipment of products to Asian countries. Ground breaking for the AMS facility took place in May 2006 and took nearly two years to complete. The facility, which opened in April 2008, released its first product in January 2009. By 2010, the plant was operating at its full capacity. The facility is completely integrated and houses extensive laboratory facilities, process control systems and enterprise planning systems. The manufacturing process at the facility involves wet processing, evaporation, spray drying, blending and packaging. Wet processing involves mechanically removing the outer skin of the raw material. The raw material is then dried up. The spray drying process is used to produce dry powder with the help of hot gas. AMS provides nutritional products for infants and children. It manufactures Similac, Gain, Gain Plus, Grow, Grow School and PediaSure Complete. Similac is a nutritional product intended for infants aged up to six months, while Gain is for babies aged six months and older. Gain Plus targets children aged one year and above. It is intended to help in visual as well as physical development, support the growth of brain and increase immunity. 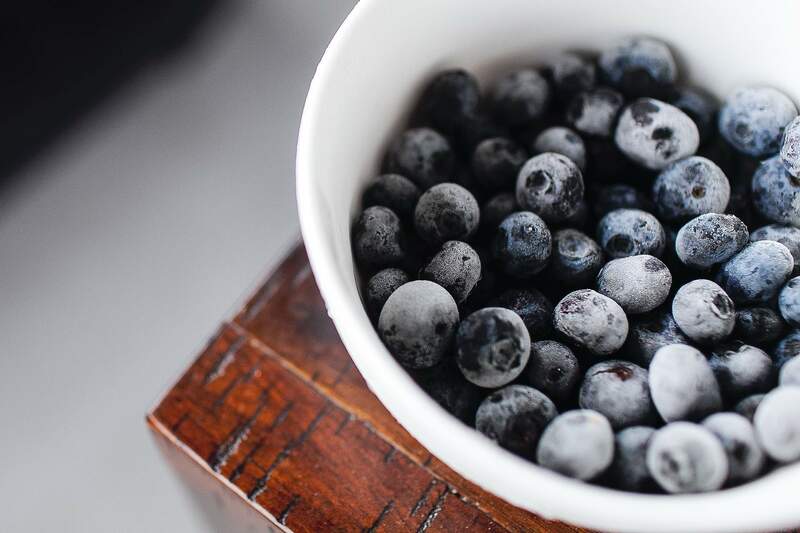 It also provides prebiotics to maintain a healthy digestive system. Grow is nutritional milk, which helps in the physical and cognitive growth of children aged three years and above. Grow School is also a milk product for children aged six and above. PediaSure is a complete nutritional product, which helps growing children aged one to ten. AMS is located in the Tuas Biomedical Park II (TBP). TBP II is a 188ha facility located at Tuas View, 20 minutes from Jurong Port, Singapore. Situated in the west end of Singapore, TBP is a biomedical manufacturing centre that houses facilities of important world players in the biomedical field. The centre includes all the necessary amenities and infrastructure such as roads, power lines and telecommunication lines. Specific systems installed at the plant monitor and minimise energy usage and water wastage. There is also provision for water recycling at the plant. The Singapore Building and Construction Authority (BCA) has awarded the facility with Singapore’s Green Mark “Gold” certification. The certification is a rating system, which evaluates a building based on its environmental impact and performance.